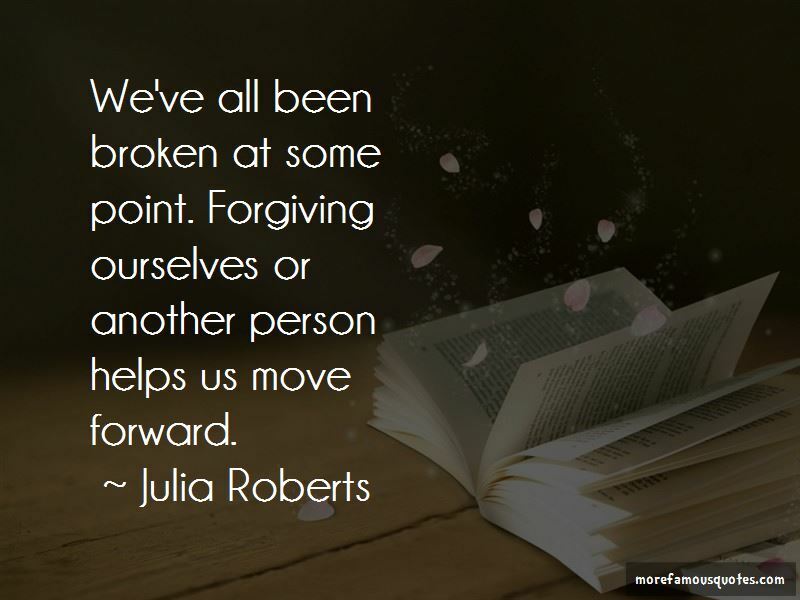 Enjoy reading and share 35 famous quotes about Forgiving Ourselves with everyone. “As women, we almost never give ourselves enough credit for what we're capable of, for what we endure and how giving we are. 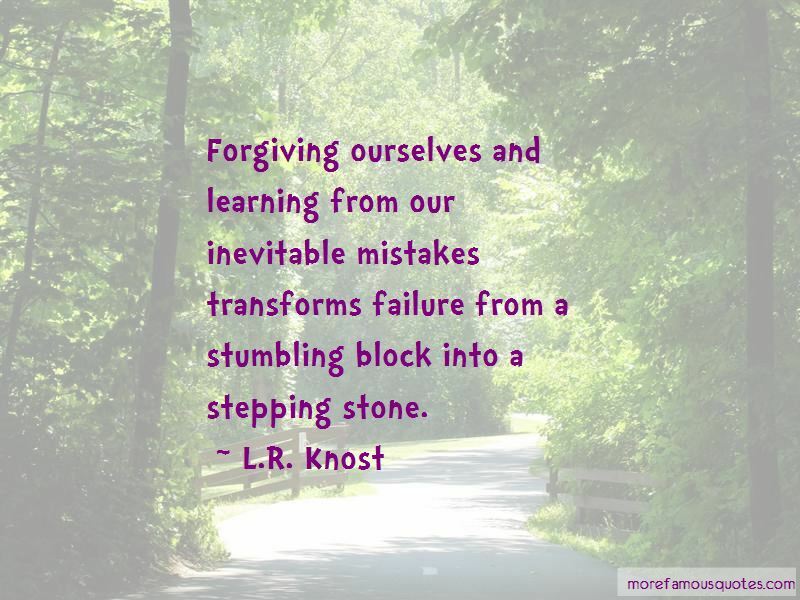 Want to see more pictures of Forgiving Ourselves quotes? 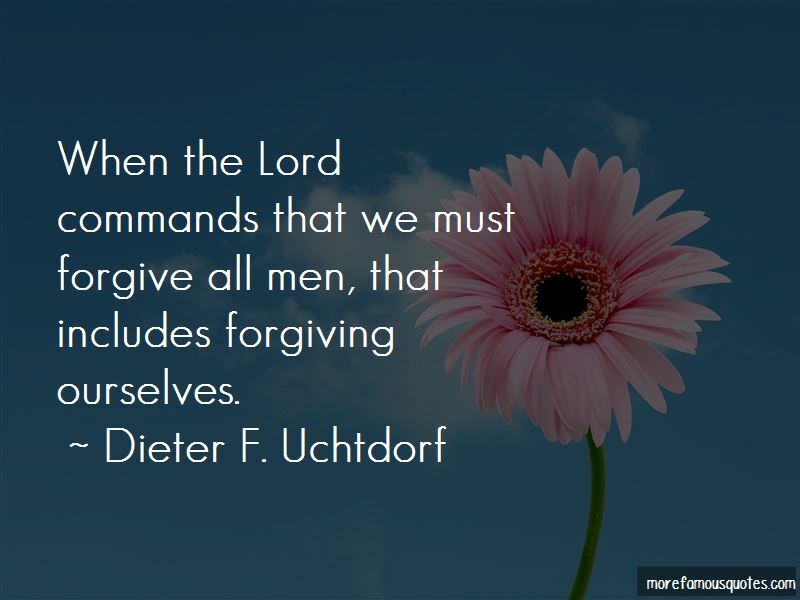 Click on image of Forgiving Ourselves quotes to view full size.